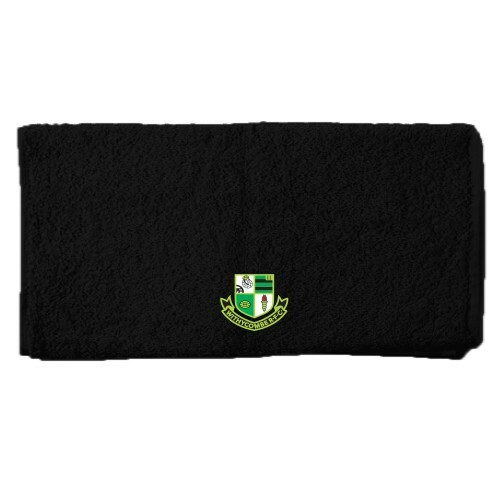 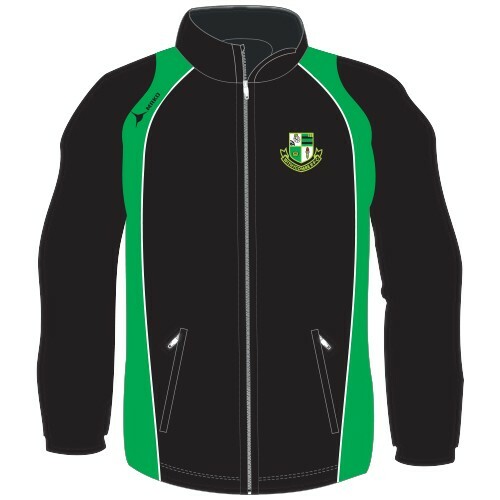 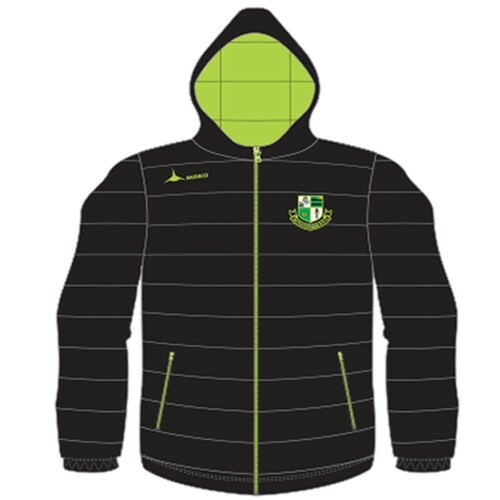 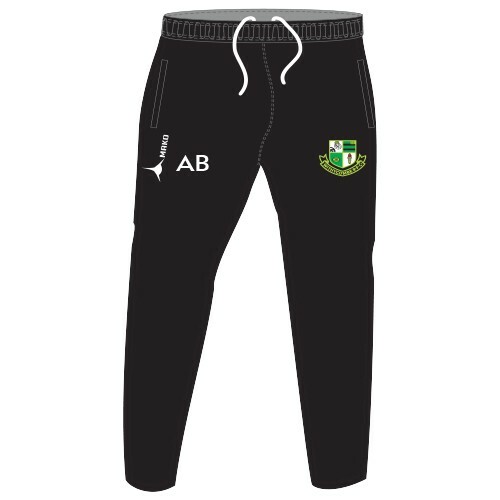 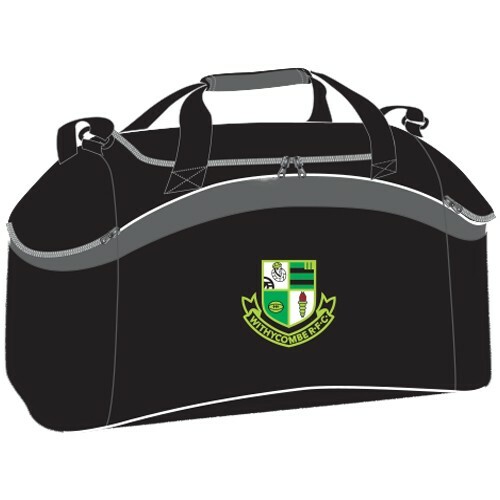 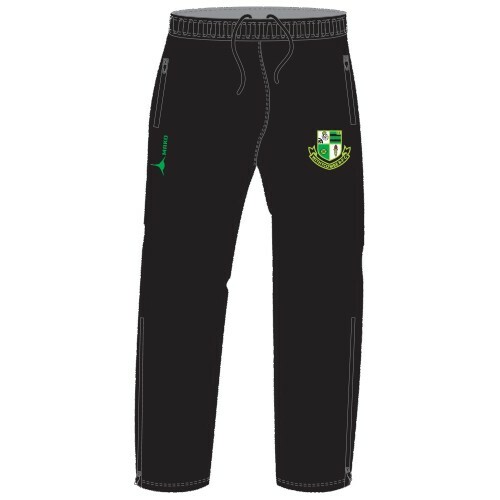 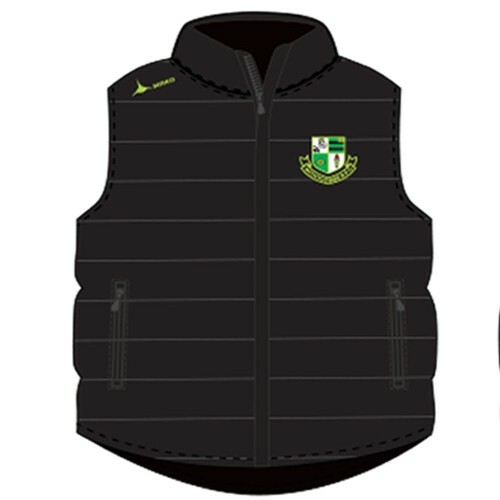 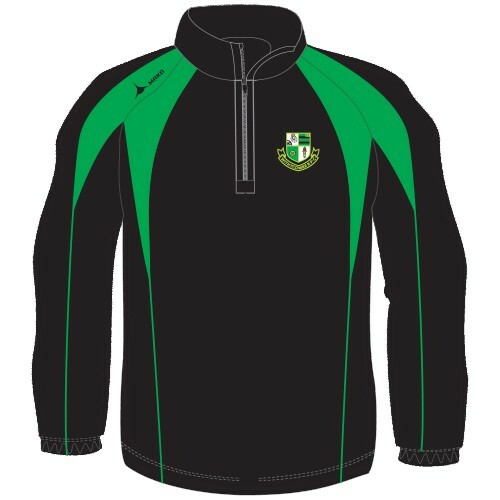 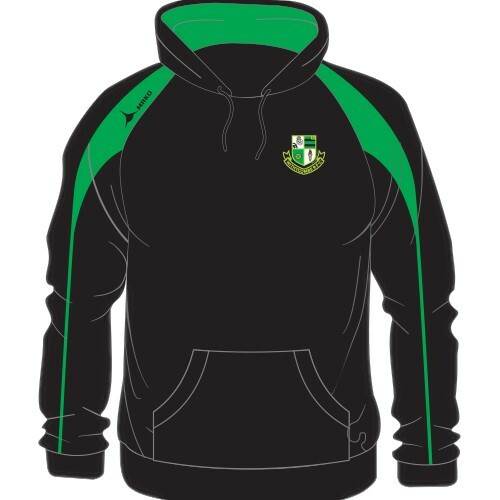 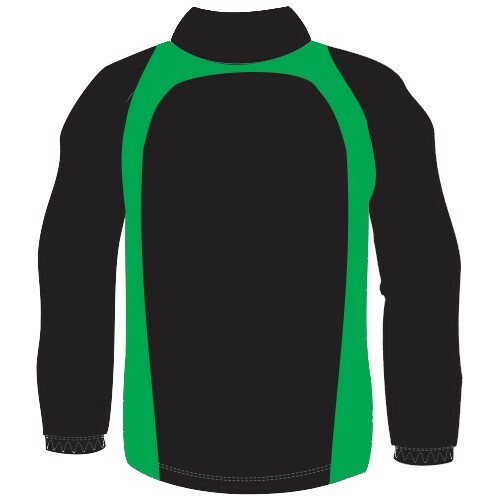 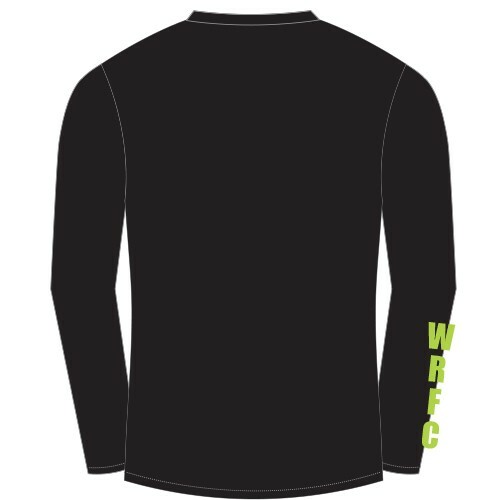 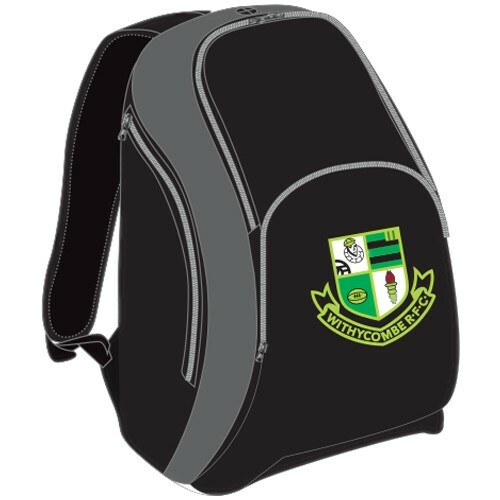 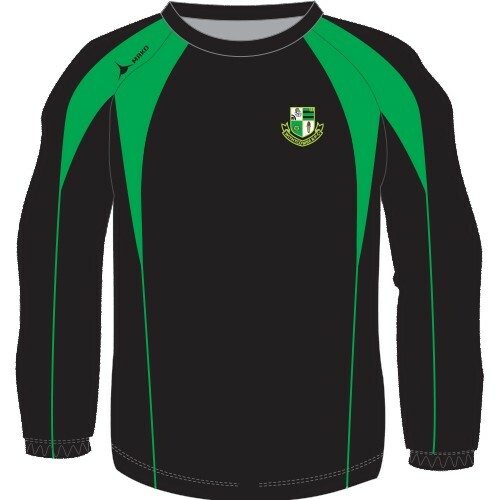 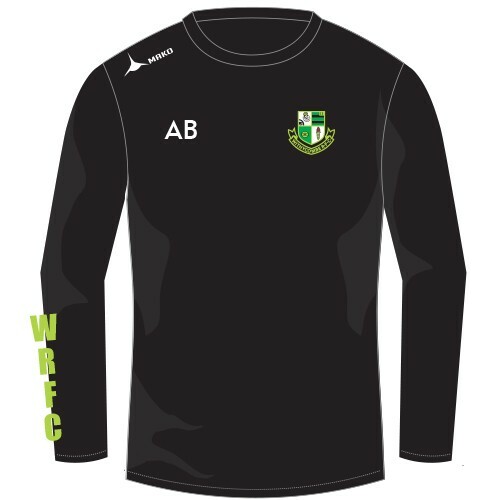 Kitworld Ltd can provide sportswear kit for your club, school or university. 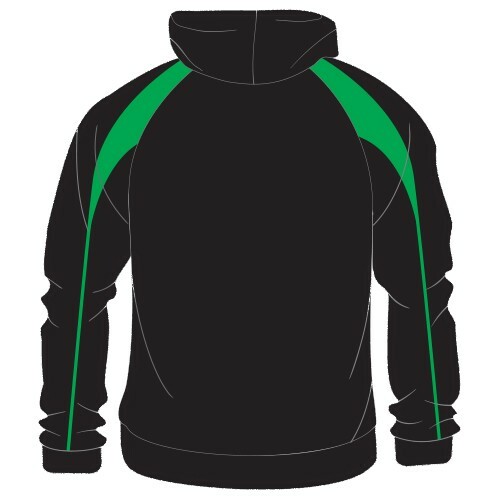 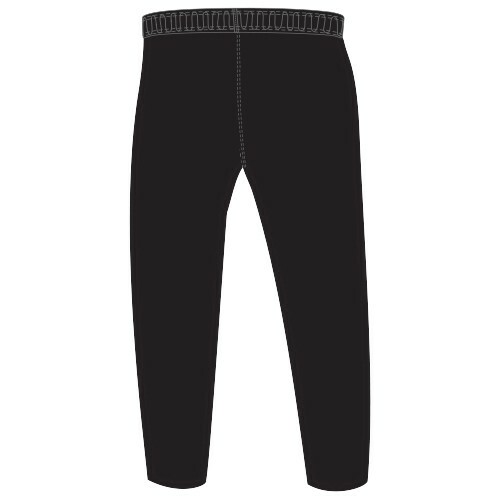 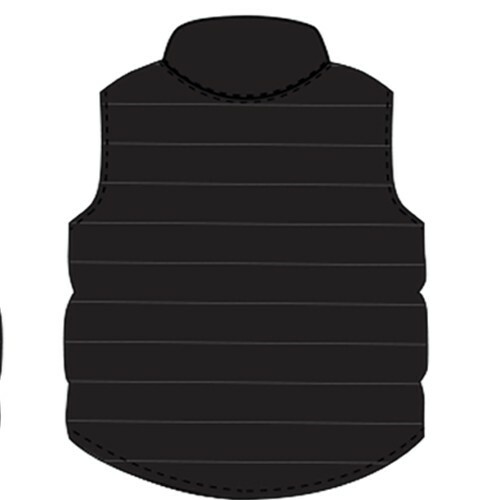 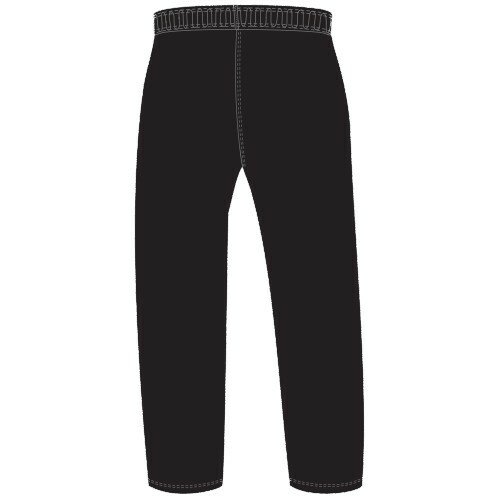 We can also offer workwear for a variety of enterprises. 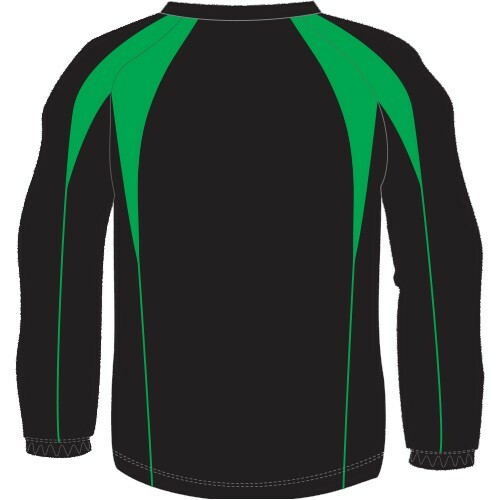 We cover just about any sport and will endeavour to give your team a unique look that is tailored to your needs. 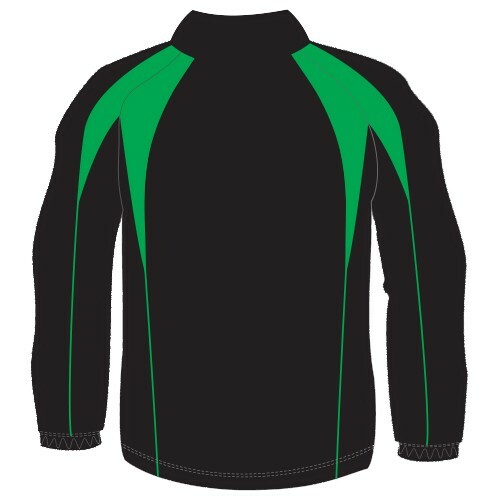 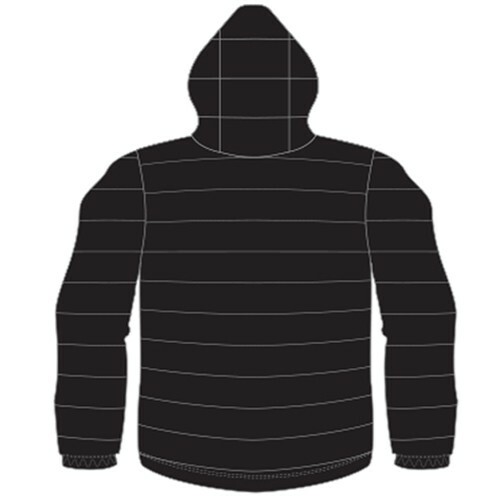 We are a one-stop shop for all your workwear, sportswear and embroidery & printing needs.